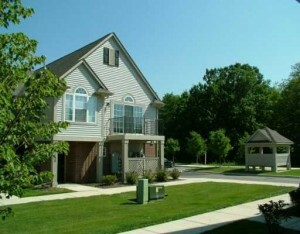 Rosewood Village is a new Ann Arbor complex with many desired features which include: a large clubhouse, an outdoor pool, a gym and high speed internet with cable. There are currently 2 condos listed for sale and so far this year, 15 have sold. $189,900. 3115 Primrose Ln., Ann Arbor. 1193 square feet with 2 bedrooms and 1.1 baths. $184,900. 3128 Primrose Ln., Ann Arbor. 1492 square feet with 2 bedrooms and 2.0 baths. 1608 square feet of living space with 2 bedrooms and 2 full baths. Vaulted living room is open to the dining area and kitchen and has a cozy fireplace. Upgraded kitchen offers cherry cabinets, ceramic flooring, and stainless appliances. In-unit laundry room, plus a 1.5 car attached garage. 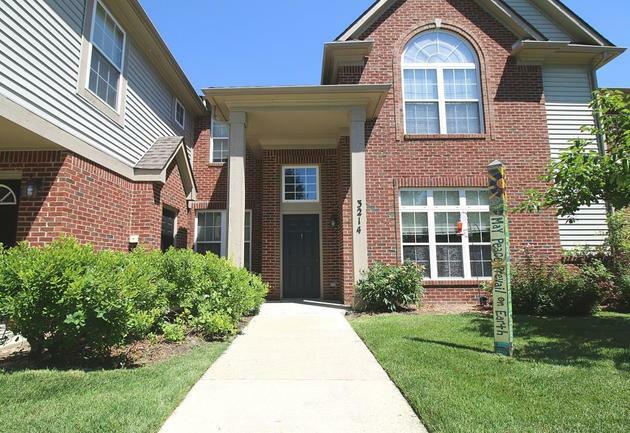 For more information on 3214 Primrose, or to schedule a private showing, contact the Ann Arbor condo specialists with The Bouma Group today at 734-761-3060 or email info@bouma.com. 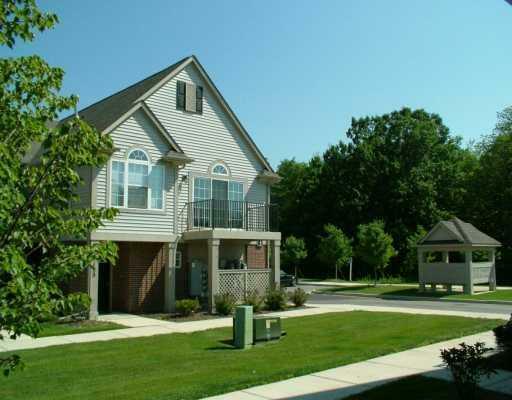 Learn more about the Rosewood Village condo complex here! 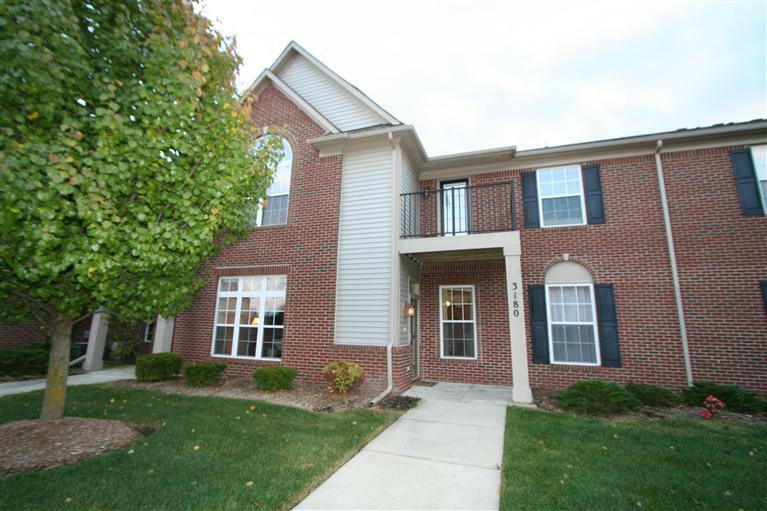 For more information on 3180 Primrose Lane and condo values at Rosewood Village, contact the real estate specialists with The Bouma Group today at 734-761-3060 or info@bouma.com. View more Ann Arbor Condos here! 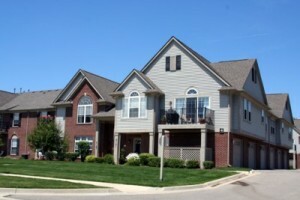 To find out more about 3125 Primrose Lane or to visit this immaculate unit, contact the Ann Arbor Condo specialists with The Bouma Group today at 734-761-3060 or email info@bouma.com! 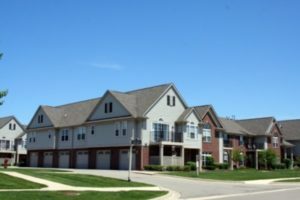 Rosewood Village Condos are located on the south side of Ann Arbor in Pittsfield Township with easy access to area freeways. There are currently 3 units listed for sale and year to date, 13 have sold.